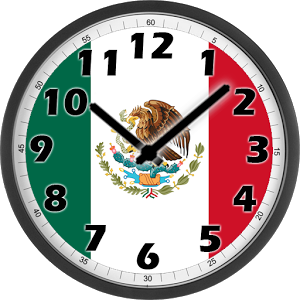 Puerto Morelos Blog: Fall Back! Set Your Clocks Back 1 Hour Tonight. Fall Back! Set Your Clocks Back 1 Hour Tonight. Set your clocks back 1 hour tonight! Daylight Savings Time ends on Sunday, October 26th at 2 a.m.
SOLD! 2 Bedroom Home with Pool at Regatta!